World Environment Day: 10 Easy Tips To Save The Environment! Home Newsroom World Environment Day: 10 Ways To Save The World! World Environment Day: 10 Ways To Save The World! More often than not, we take the environment for granted without even realizing how important a part it plays in our life. Acres after acres of forest areas are cleared paving way for residential buildings and office spaces every year. The trees cut down and the animals displaced affect the local and in turn the global environment. This World Environment Day, you don’t need to do something heroic to save the environment. Your small but reasonable acts can make a huge difference. We as an organization believe in ‘saving on everything’ and the environment is our top priority. In order to achieve our goals of protecting the environment and wildlife, we have partnered with World Wide Fund for Nature (WWF-India) for World Environment Day 2018. Now, you can do your part for the environment and save the biodiversity by buying WWF-India merchandise that provides reusable alternatives to single-use plastics. The proceeds will go towards WWF-India’s wildlife and nature conservation work across the country. Be the change, #BeatPlasticPollution and look fabulous while doing so with these amazing alternatives! Pledge to ‘give up’ on wasteful day-to-day practices and become a champion for nature and the environment. Segregate your waste according to degradable and non-degradable. Do your own composting to reduce amount of solid waste generated. Support your local farmers market. Buy fresh fruits and vegetables grown without artificial fertilizers and growth serum. ● Install Compact fluorescent light bulbs which have a longer lifespan than ordinary bulbs: 10 times the life time to be precise and they use only 2/3rd the energy. ● Now, this is something you’ve already heard but that’s because it’s true: Switch off lights and unplug devices when not using them. 5. Bike to work or Carpool ● Not driving a vehicle for two days a week can reduce greenhouse gas emissions by 700+ Kgs per year. 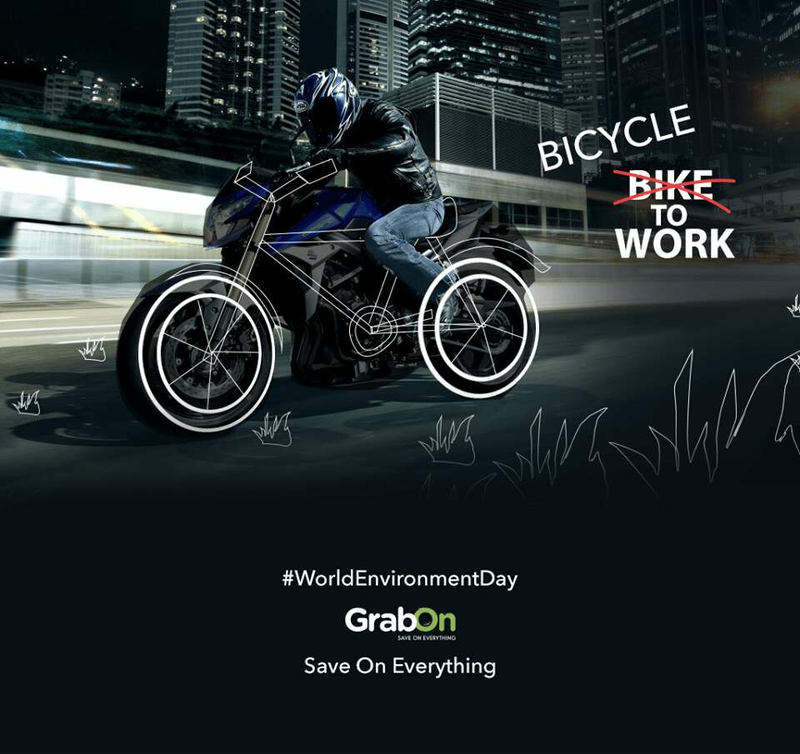 ● Ride a bicycle to work and reduce emissions while burning calories! ● Take a carpool if you have to. ● Clean air filters and refrigerator coils regularly to reduce load on your system and in turn pollution. ● Keep potted plants like aspidistra, aloe vera, fern, ficus, golden pothos to cool your home and reduce pollution as well. ● Switch off the air conditioners/heaters when you can to save money. Instead enjoy the natural air! ● Don’t over inflate or under inflate your tires. ● Reports suggest under-inflated tires reduce fuel efficiency by upto 3% thus increasing pollution. ● Maintain adequate speed on the highway as it improves fuel efficiency. ● Sudden acceleration and braking also reduces fuel economy. ● When buying a car, select one with a 3-way catalytic converter installed. 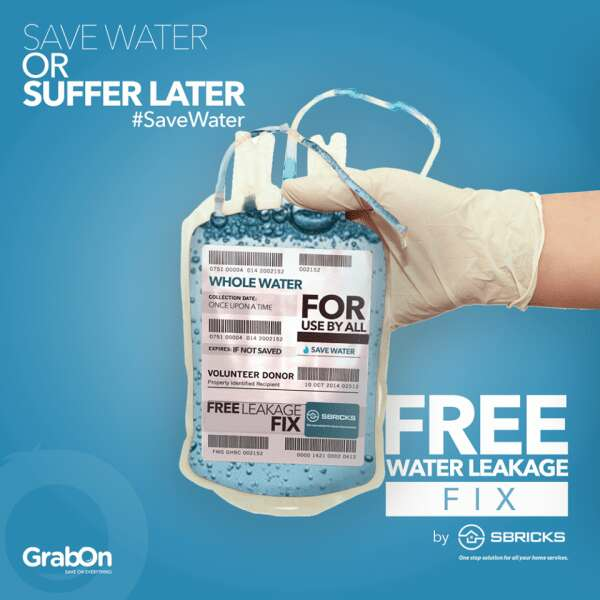 It reduces nitrogen oxides and hydrocarbons emissions by up to 90%. 8. Build your own beehive ● Bees are essential to the planet. ● Without the bees there’d be minimal or no pollination and the planet wouldn’t last for more than 60 years. 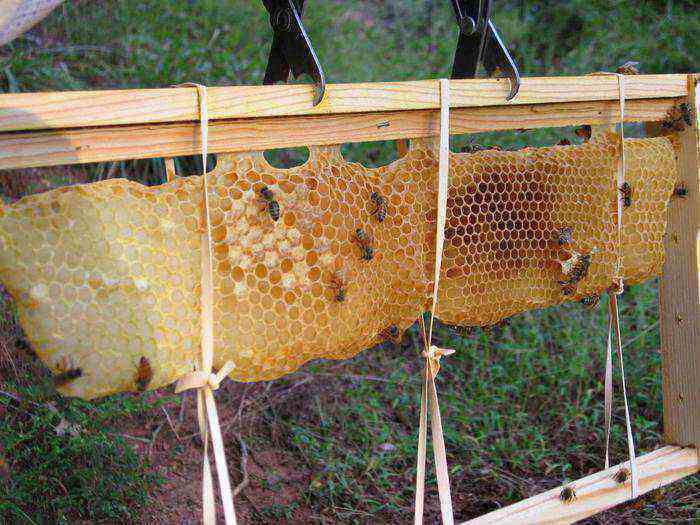 ● Build your own beehive; help rejuvenate the bee population and get honey for free! ● Use metal utensils and tupperware at parties rather than disposable products to minimise wastage. ● The stored rainwater can be used to water lawns, gardens or washing your car. ● Rainwater storage bins and drainage pipes to build your harvest shed can be found at local home improvement stores or can be ordered online. 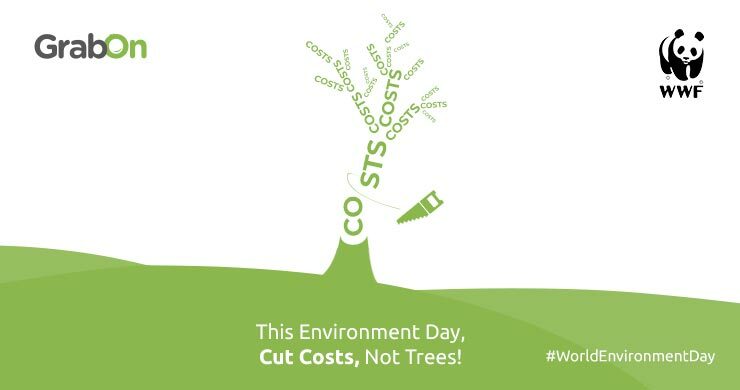 What will you do this World Environment Day?